Reportedly, rookie quarterback Baker Mayfield FaceTimed into the Cleveland Browns’ coaching interviews. How important was it for the Cleveland Browns to find the right person to mentor rookie quarterback Baker Mayfield during their coaching search? Well, important enough for Mayfield to be brought in during the process. 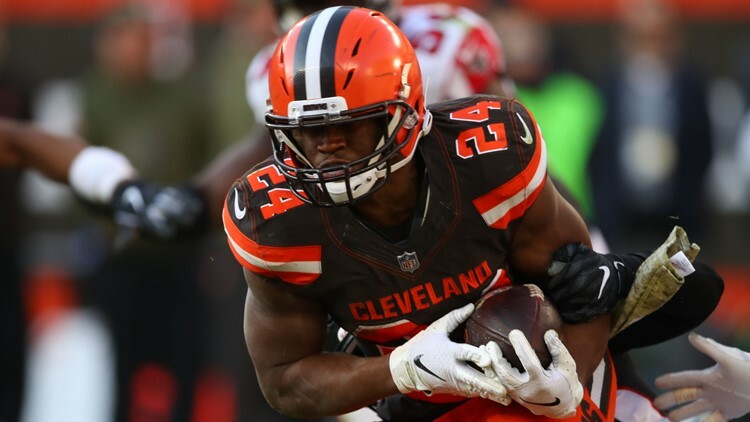 Kitchens, whom several NFL teams requested interviews with to fill offensive coordinator openings, helped the Browns increase their points per game and got solid play out of Mayfield, who, along with teammate Nick Chubb, is one of five candidates up for Pepsi NFL Rookie of the Year. 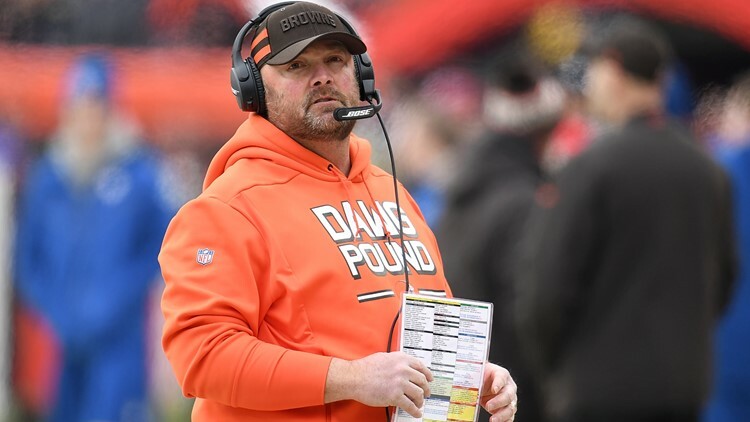 Prior to the dismissals of coach Hue Jackson and offensive coordinator Todd Haley, the Browns averaged 21.125 points per game on offense, but were outscored by more than five points per outing. Once Kitchens took over the play-calling duties, the Browns showed improvement in points per game scored. The Browns averaged 23.75 points per game with Kitchens calling the plays, up more than 2.5 points. Cleveland Browns running back Nick Chubb rushes the ball in the fourth quarter against the Atlanta Falcons at FirstEnergy Stadium in Cleveland, Ohio on November 11, 2018. In addition to Mayfield’s successes, Kitchens got plenty of production out of the running game with Chubb as the feature back.